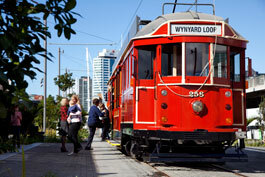 The Daldy Street Stop with Auckland Dockline Tram is maritime central. Daldy Street is adjacent to the heart of the marine industry in Auckland. 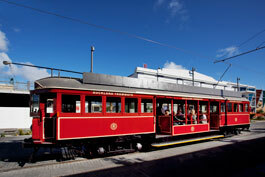 It’s a great place to check out the home of all things nautical in Auckland, the city of sails. Get off the Auckland tram and take a stroll to Westhaven Marina, the largest Marina in the southern hemisphere and ‘window shop’ some of the most beautiful boats in the world. 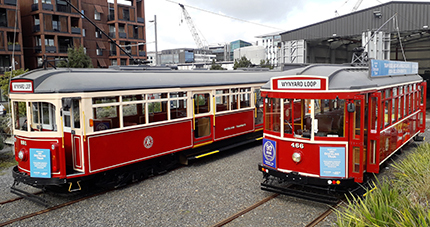 Read about the history of trams in the Auckland area, and about the history of the Auckland Dockline Tram fleet.